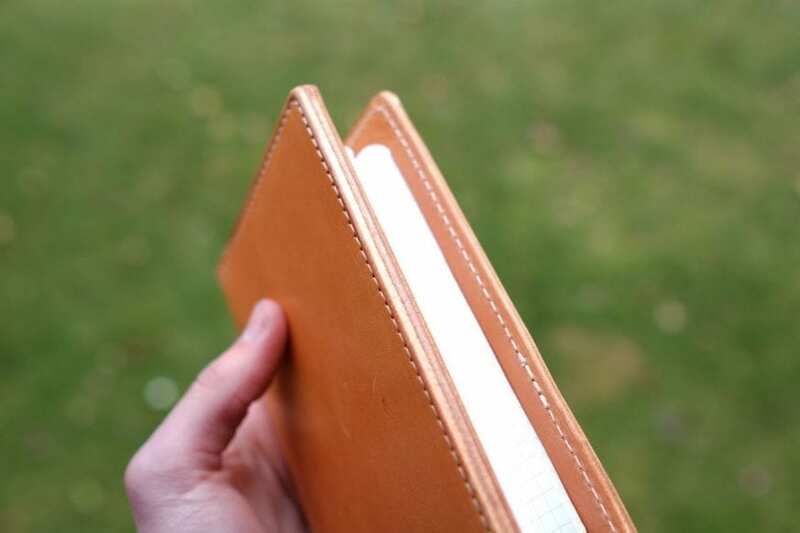 Pocket-sized notebooks have always been around, but recently more and more people seem to have these handy little things to whip out and quickly write something down. While some people have their phone do the job, I personally prefer writing it down. The Thirteen50 Leather Whiskey Traveler Wallet not only conveniently holds my Field Notes; it also functions as a wallet. This is the type of functionality I see so many people needing, and this high-quality item is sure to impress. Thirteen50 Leather was founded after a successful Kickstarter campaign that concluded back in July of 2015. After beginning with belts, their impressively priced selection of leather goods has expanded to various wallets and accessories. The brands name is derived from the 13 stripes and 50 stars on the American flag, where all of their products are crafted and materials originate from. The Whiskey Traveler is constructed out of full-grain, vegetable-tanned leather. The leather is not your average cheapo, flimsy, mass-produced product you would find in a department store. This stuff is the real deal, and I was blown away at what you get for the price. 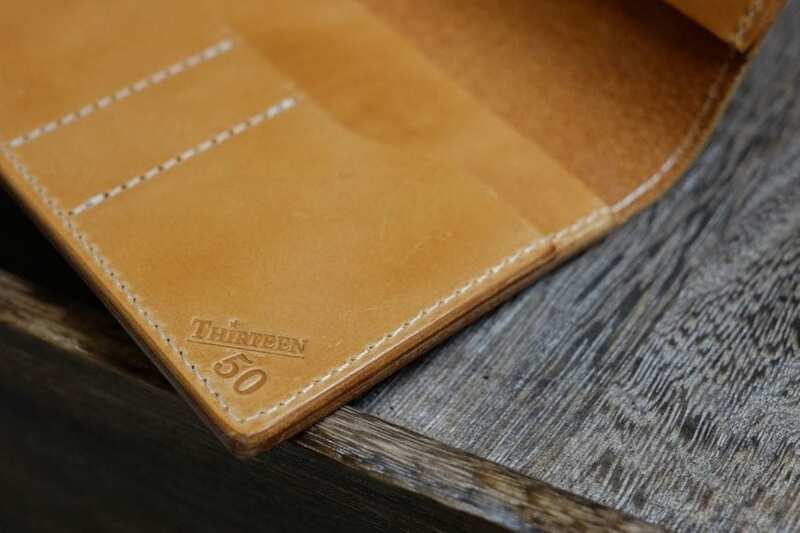 The team at Thirteen50 Leather machine-stitch their wallets, and the end result is a quality item that encourages confidence that it will last a very long time, and look even better after use. The Traveler Wallet that I reviewed quickly started to darken and age making it an even more personal product. 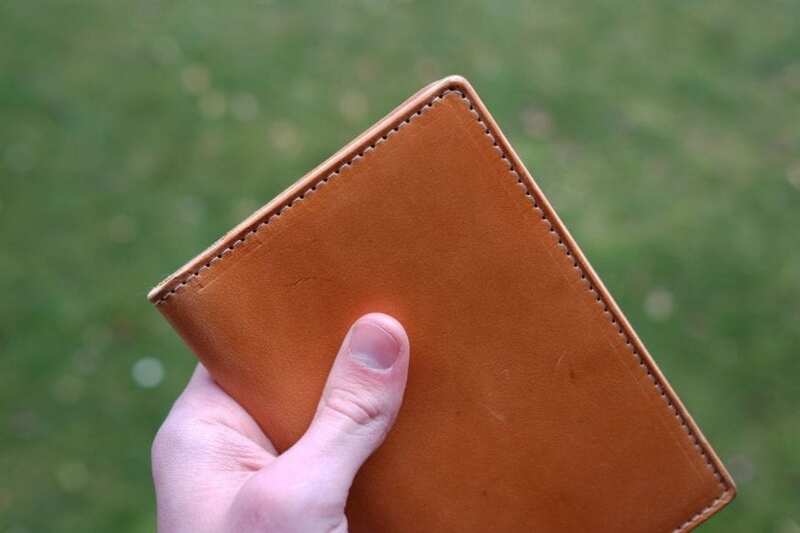 I personally really enjoy these types of wallets that function as a cover for my Field Notes, as well as being a true wallet, without being too bulky. I am a college student so I am always needing easy, quick access to what is in my wallet. This wallet definitely delivers, because of the ability to hold at least 4 cards initially, folded cash, and business cards. I found that it simplifies things quite a bit if you tend to have multiple wallets to carry all your stuff. I love the simple look of this wallet. The Thriteen50 logo is neatly and subtly placed in the bottom-left corner inside along with uniform, contrasting white stitching to hold it all together. As mentioned above, the leather is a beautiful Whiskey color that darkens a bit over time as you use it, making the aesthetic even more pleasant to show off to your friends. And then they will probably buy one too because of the great price of this piece. After several weeks of use, I can confidently say that the Thirteen50 Leather Whiskey Traveler Wallet is a steal for what you can get at this price for a product of this quality. Thirteen50 offers this wallet in Whiskey, Black, Natural, and Natural Horween Chromexcel. Don’t forget to check out the other quality products they offer on their website and keep up with all the action over on their Instagram, Facebook, and Twitter. 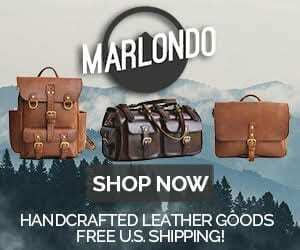 2 Comments on "THIRTEEN50 LEATHER WHISKEY TRAVELER WALLET REVIEW – $69"